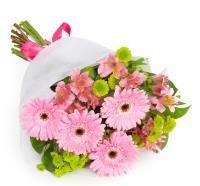 Marsaxlokk flowers are delivered by nearby florists in Malta. 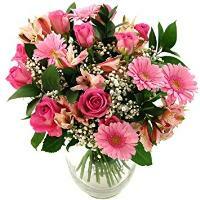 Order a Flower Bouquet for your loved ones in Marsaxlokk. 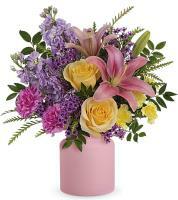 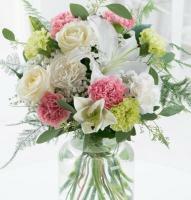 We have a network of local florists and flower shops ready to take care of your flower order. 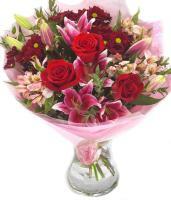 When ordering Marsaxlokk flowers online, you can easily have your flowers delivered by an expert florist by buying your flowers online. 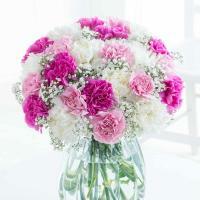 Browse and shop for flowers at Malta Flowers, and you don’t need to buy flowers from a local flower shop whenever there’s an upcoming occasion. 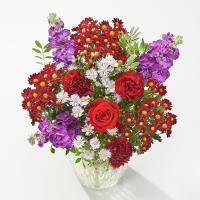 If you’re living overseas, you can send flowers to Marsaxlokk online. 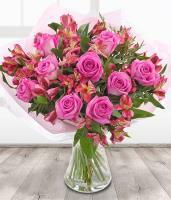 We have an online Marsaxlokk flower delivery service, for which you can place an order for fresh flowers online and have your flowers delivered by a local florist in Marsaxlokk. 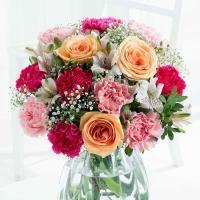 We will contact a local florist to deliver your fresh flowers in Marsaxlokk. 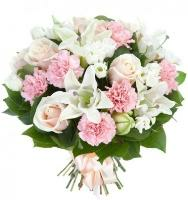 There’s no reason to worry if you are in a hurry and want to send flowers to Marsaxlokk fast, since placing an order before 1pm means that you can benefit from same day flower delivery in Marsaxlokk. 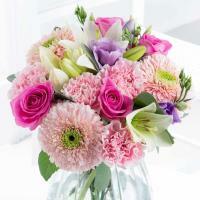 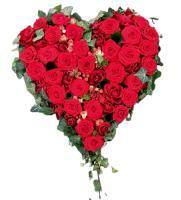 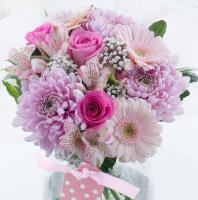 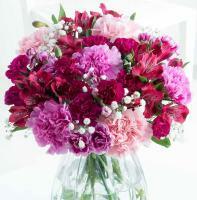 We can also guarantee next day flower delivery whenever ordering flowers at your convenience from Malta Flowers. 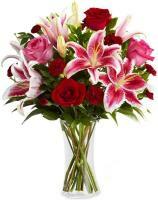 Our website is available 24/7 but florists in Marsaxlokk deliver order Monday to Saturday during office hours, and flower deliveries do not take place on Sundays and public holidays. 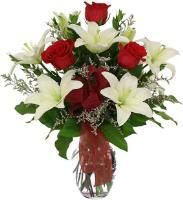 On Christmas Day, flower shops in Marsaxlokk are closed and florists will not be able to deliver flowers on that major occasion. 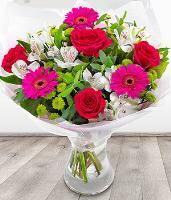 You can also have Marsaxlokk flowers delivered on Valentines Day and Mothers Day, with same day flower delivery in Marsaxlokk available for these 2 major occasions. 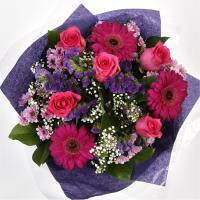 Our Marsaxlokk flower delivery services are available by a local florist network, which makes sure that flowers are delivered locally, straight from a local flower shop in Marsaxlokk. 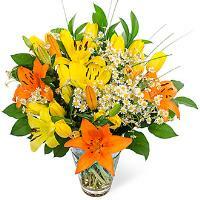 Make sure you provide us with the recipient’s phone number to be able to guarantee flower delivery in Marsaxlokk.